is specialized in designing, manufacturing and marketing high quality sanitary ware. 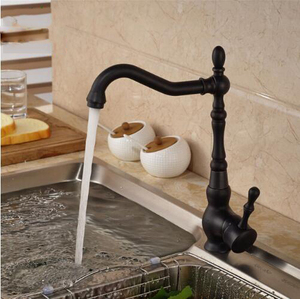 We have all kinds of style sanitary wares for bathroom and kitchen. 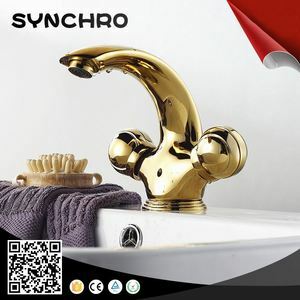 Trade Shows Hot Sale With more then 23 years production experience,we are professional manufacturer focus in classic bronze colored faucets ,any quastion pls send us inquiry below. Technical parameters Corrosion resistance: check cladding material with salt test machine the test pass at least 24 hours. Moreover, our 'Han-Ya' brand products sell well in the American, European, South East Asian and the Middle East markets. You can tell your size or give us drawing ; we can process the products according to your requirement. 3. 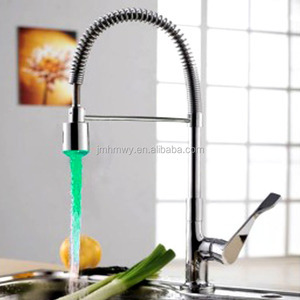 Faucet valve has passed international approval like CE, CUPC, UPC, WaterMarks etc. 4. Gem grade chrome plate surface, radiant, against rust stains, persistent like new appearance. 5. 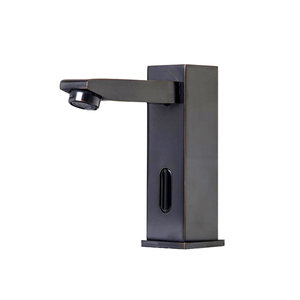 Faucet handle allows multiple rotating angles, of convenient usage, and good cleaning effect. 1 YRS Kaiping Yuxiang Sanitary Technology Co., Ltd.
1.Can I visit factory9 Can your factory arrange transportation for me9 My dear, it is our pleasure to invite you to visit our factory. 2.Can your factory print our brand on the product9 Our factory can laser print customer&rsquo;s logo on the product with the permission from customers. 5.Can your factory produce the low-lead faucet9 We also can produce the low-lead faucet according to your requirement of lead content. 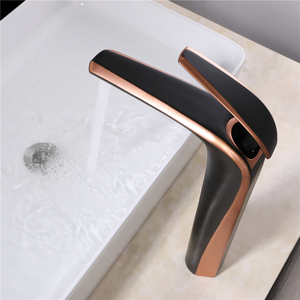 6 YRS Quanzhou Jooka Sanitary Ware Co., Ltd.
Alibaba.com offers 147,770 bronze faucet products. About 43% of these are basin faucets, 19% are kitchen faucets, and 1% are valves. A wide variety of bronze faucet options are available to you, such as free samples, paid samples. 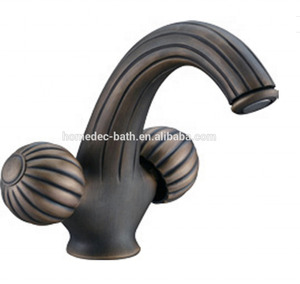 There are 147,770 bronze faucet suppliers, mainly located in Asia. 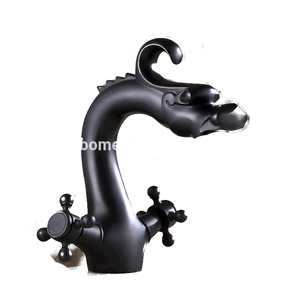 The top supplying country is China (Mainland), which supply 100% of bronze faucet respectively. 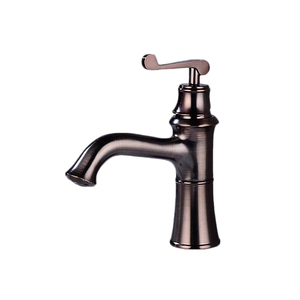 Bronze faucet products are most popular in North America, Western Europe, and Mid East. You can ensure product safety by selecting from certified suppliers, including 55,167 with ISO9001, 42,347 with Other, and 5,238 with ISO14001 certification.